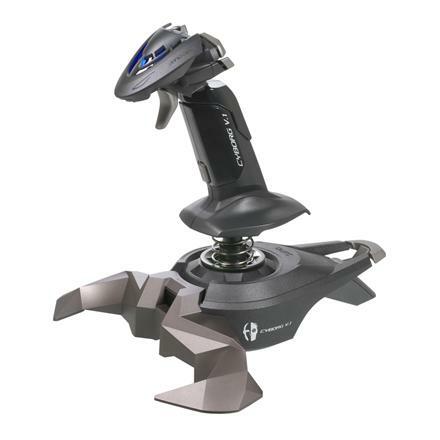 Ergonomic, ambidextrous stick with trigger and five buttons � All positioned for instant access in the heat of battle. 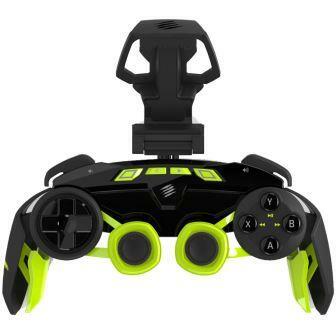 POV switch � Easily change cockpit views to keep track of your enemies Pinkie switch � Operates as a normal control or can be programmed as a �shift button� to double up your control functions. 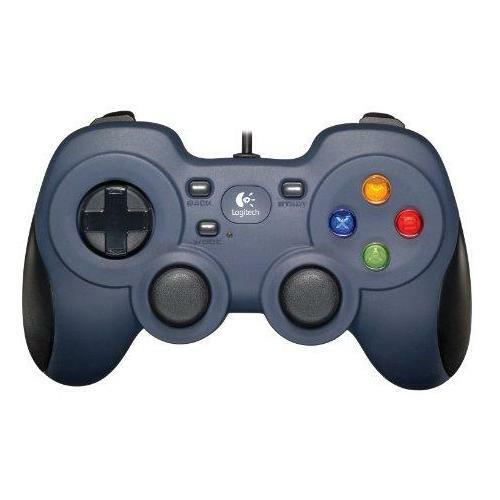 Powerful ST programming software � Create profiles for each game that you play to save different button configurations. Throttle lever for smooth, realistic engine control. Twist action rudder control. Unique removable legs for easy storage.